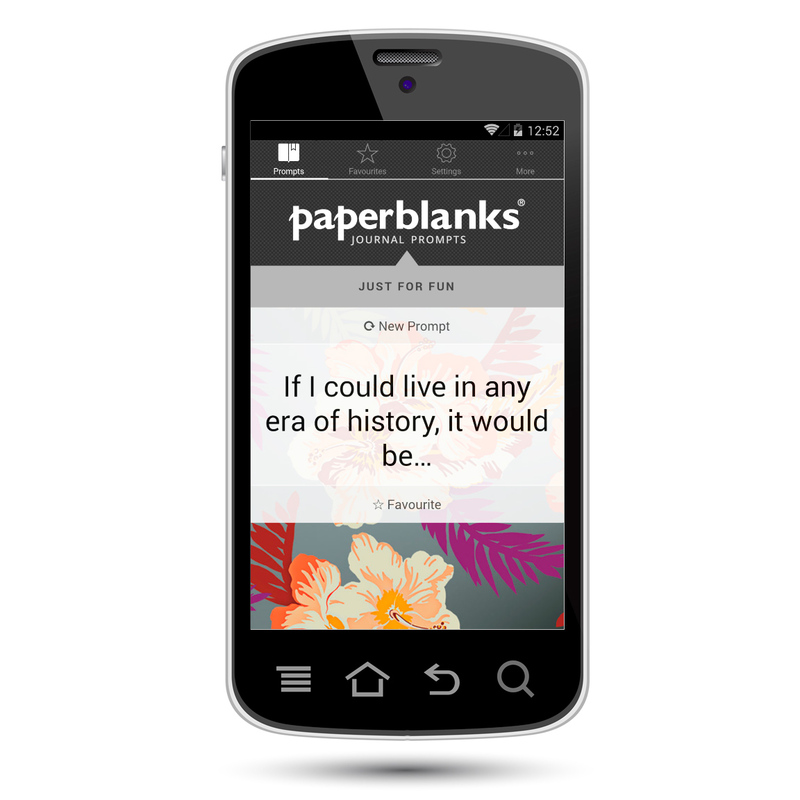 Home Creativity & Inspiration Writing Wednesday: The Paperblanks® Journal Prompts App Launches!! 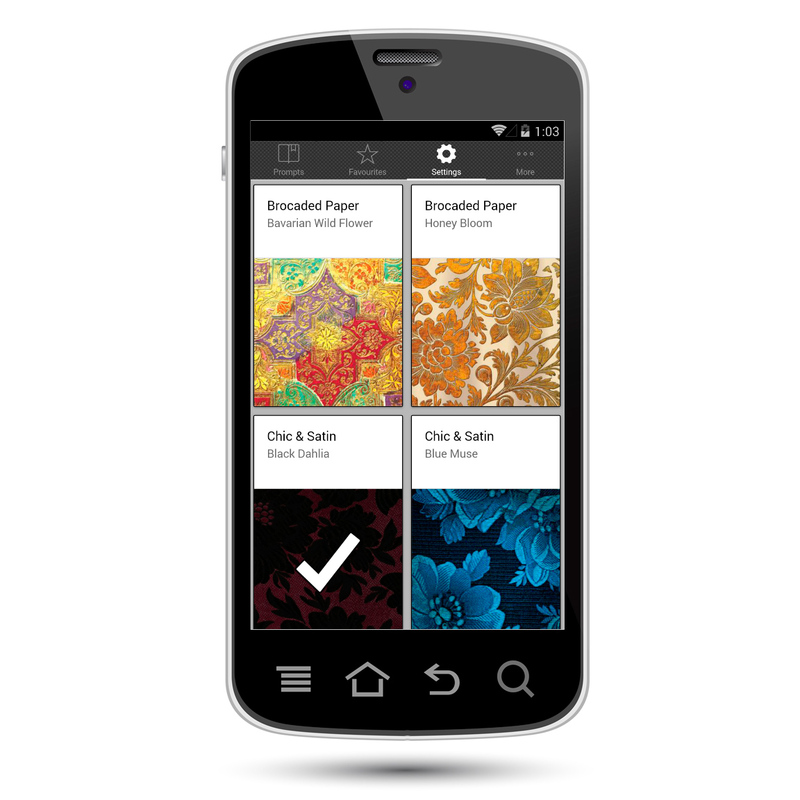 Update The Paperblanks® Journal Prompts App is now available for both Android and Apple! 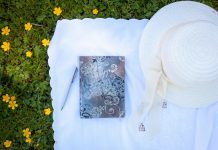 We have been teasing it all summer and are thrilled to be able to officially announce it: the Paperblanks® Journal Prompts App is here! As this is a new frontier for us, we are starting off with a mobile app in the Google Play Store. But don’t worry, Apple and large-screen tablet users, a version is coming soon for you as well! 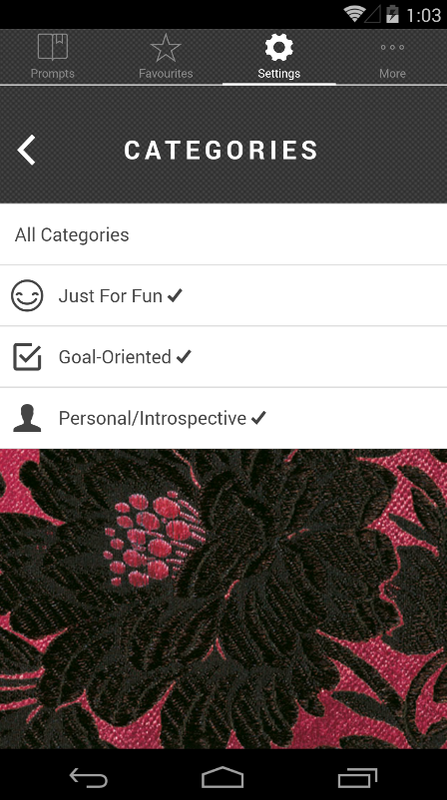 If you have ever been stuck for a new journal-writing topic, this app is for you. 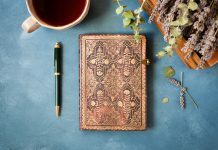 Featuring a variety of writing prompts, from those to help you achieve your goals to those that truly make you look deep inside to those that will simply let your imagination run wild, the Paperblanks® Journal Prompt App has a starting sentence for everyone. 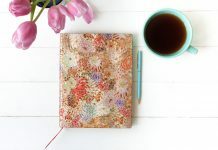 You can also select your favourite Paperblanks® journal as a background in the app (more covers coming soon!) and save your favourite prompts to return later, even if you have gone offline. And best of all? It is absolutely free of charge! 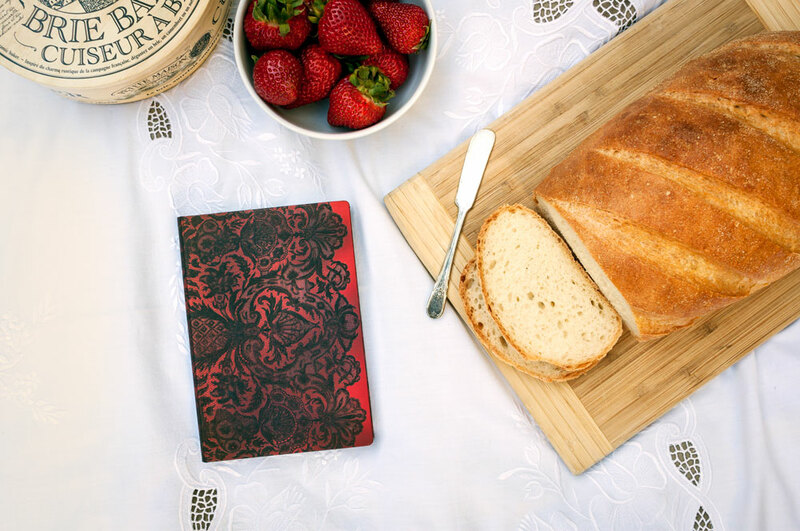 The launch version of the Paperblanks® Journal Prompts app is available in English. Future updates will include additional languages. Previous articleGet the Party Started with Rococo Revival! When is the app coming to iOS? Unfortunately, that is out our hands right now. We are awaiting word from Apple that the app has been approved and made available in their store, so we are keeping our fingers crossed that it will be soon! If you haven’t already, please sign up here (http://news.hartleyandmarksgroup.com/h/r/1EEC6136E6740835) and we will send you an email as soon as the app is ready for iOS.